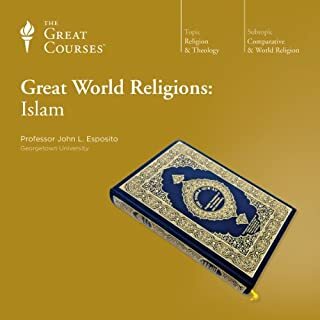 This lecture series (the great courses are a lecture series rather than a strict audiobook) was a good overview of the first half of Christian history going from the world of Christ to the reformers and reform movements just before the time of the Protestant Reformation. 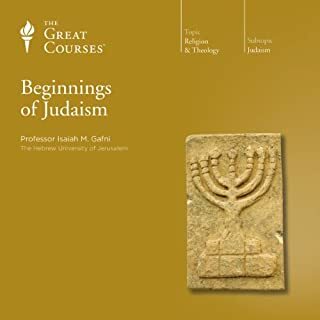 The lecturer as a Christian himself, a biblical scholar, and a capable historian has a fairer perspective on the events than some more purely academic religious scholars might. Anyone who is interested in the subject will benefit from the content in this book. As someone who has read widely on Christian history, I did have a few small disappointments. The content did not seem as thorough or capturing as some of the books I had read previously on the subject. I also found the lecturers voice and style to be a little boring at times. 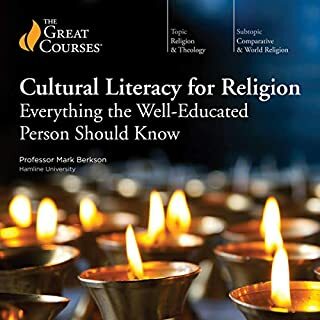 I should also note that those interested in learning about some of the "outside" groups in Christianity (Coptic Church, Ethiopian church, oriental church, etc.) will find these groups mentioned, but not expounded on in great detail. 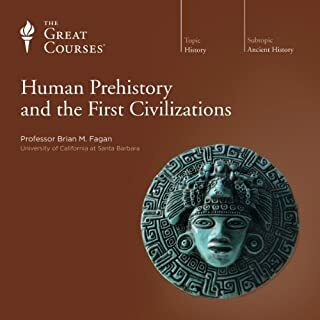 In summary this is an interesting and fair introduction, but I do think you can find better books for those new to this subject or interested in learning more. 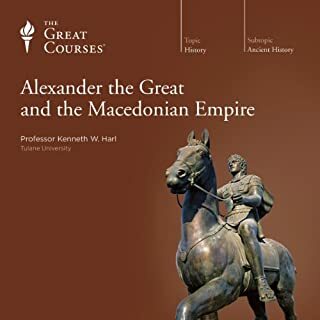 If this had been my first book on Christian history, I don't think I would have been as eager for a second... but I am sure those who are interested will enjoy the read and scholarship it represents. 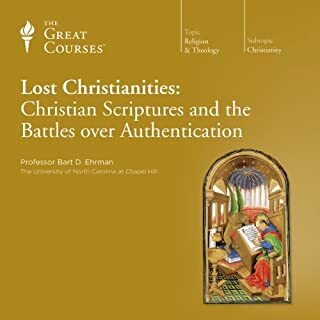 This is an excellent, well-rounded course in Christian history I would recommend to any and all of my friends. 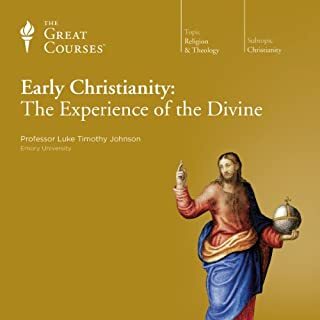 Speaking as a professing and practicing Christian, a Catholic convert from Evangelicalism, and one with a graduate degree in history, I can say that Luke Timothy Johnson presents a well-rounded and well-balanced account of the history of the faith that should be palatable and beneficial to any Christian, covering with wide breath and remarkable depth both the Eastern and Western traditions. Dr. Johnson is an engaging and eloquent speaker who gives a nearly flawless delivery. 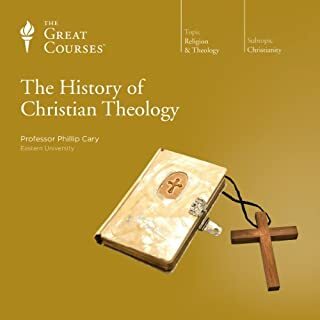 By far the greatest strength of the course is the clarity and vividness Dr. Johnson brings to the complex and sometimes arcane landscape of early Christian Christological and Trinitarian heresies: what they were really about and why they mattered. He speaks from a western, Catholic background, but is no Catholic apologist. Catholics will find their general conception of the Church and its worldview validated, but Dr. Johnson takes to task many developments over the course of Christian history that removed the focus and practice of the Church from the pure message of Christ: persecutions over theological difference that eventually resulted in the Inquisition -- not the bloody myth of Protestant polemic, but nonetheless, in his view, a shameful exercise of intolerance; the Crusades, the making of war in the name of Christ; and liturgical accretions that increasingly removed the practice of the faith from the laypeople. Catholics will find their faith in their own institutions examined critically: not everything in the Church today is as it always has been, and not every development was for the better. Protestants will find some of the claims of the early Reformers validated, but perhaps their polemics against the origins and history of the Catholic Church challenged. 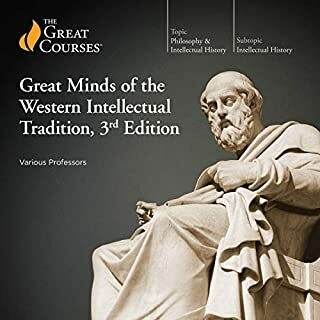 Personally, the course brought me renewed compassion for my Protestant brethren and for the Reformation: reform was badly needed, as much as we may deplore the way it was carried out and the fragmented state of Christianity today. Would you listen to The History of Christianity: From the Disciples to the Dawn of the Reformation again? Why? Yes, so I can retain more the info, especially the names and the did. 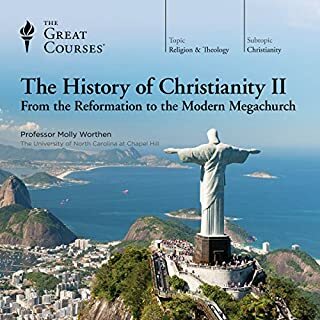 What other book might you compare The History of Christianity: From the Disciples to the Dawn of the Reformation to and why? What about Professor Luke Timothy Johnson’s performance did you like? How the rise of Christianity shaped the world. I felted even though he is Catholic, he was honest in his dealing with their history. 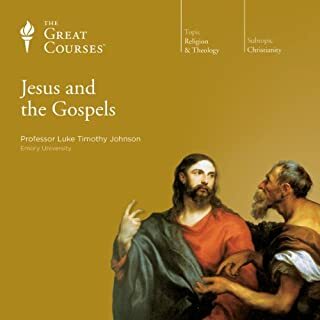 Luke Timothy Johnson is a professor at the Candler School of Theology at Emory University in Atlanta. He is a former Benedictine monk and priest before going back for his PhD. Since 1976 he has taught at several Catholic institutions as well as Indiana University, Yale and now Emory. I have been interested in several of his books for a while, but I haven’t gotten around to reading them. So as is standard when I am interesting in an author I picked up books that go on sale, which often are books that are targeted toward a general audience. The first book of Johnson’s I read was A Very Short Introduction to the New Testament. 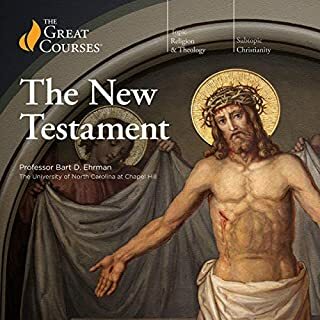 I thought it was a helpful introduction, primarily focusing on the content of the New Testament and not the scholarship around the New Testament as is common for the Oxford Press series. But Johnson is Catholic and so there are some issues he approaches differently than many Protestants. And that is helpful. He is clear from the beginning that he is approaching this as a Christian telling the story of the early Christians. My impression was that Johnson is on the Liberal side of the Catholic world. However, he seems to be pretty standard in his faith statements. 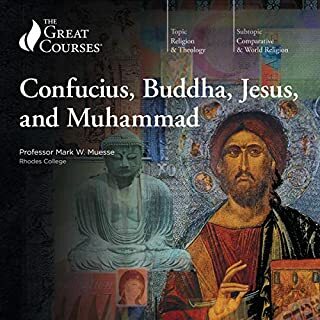 He grounds the early sections on Jesus, the apostles and New Testament. He is for the mostly traditional assumptions about the authorship of the New Testament. As with any subject where this is the fifth or sixth time approaching the subject, there was little that was new here. A few nuggets here and there, but a fairly traditional presentation. 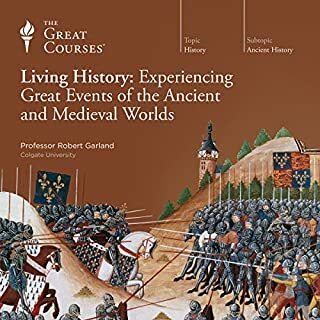 I am not a huge fan of Johnson’s voice and this is a series of lectures. It isn’t bad enough that I won’t listen to him again. It just isn’t my favorite. He reminds me of Richard Rohr’s overly emphatic style. Fascinating history of the Church. With attention to early, Jewish narratives, eastern Orthodoxy, and Catholic Christendom. 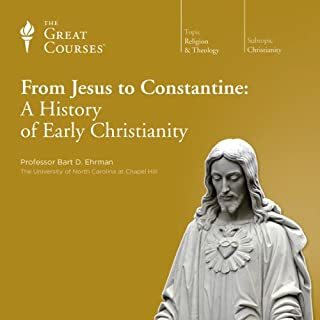 Great survey of Early Christianity. Luke Timotblhy Johnson goese deep into the topic and treats Christianity with respect throughout. He keeps the lectures and presentation very accessible. I highly recommend this series. 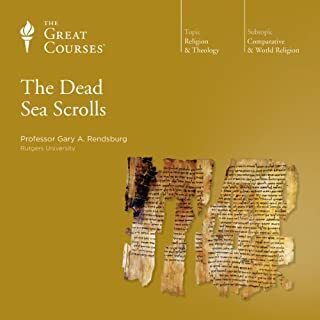 I found this course helpful as a backdrop to my other studies in church history, but often dull as far as telling an engaging story concerns. 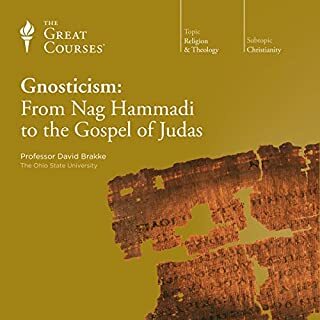 This is an excellent and thorough production for anyone interested in a detailed understanding of Christianity! Performed by a very learned professor of theology! 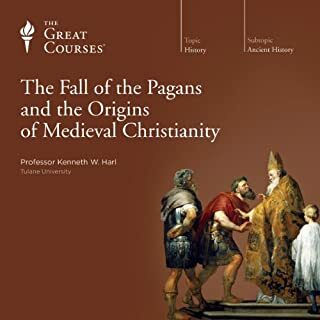 Anyone interested in the history of Christianity including the highs and the lows should listen to it! Luke Timothy Johnson is excellent! Not for novice. Much terminology used but difficult to research when just listening. Found it difficult to follow. 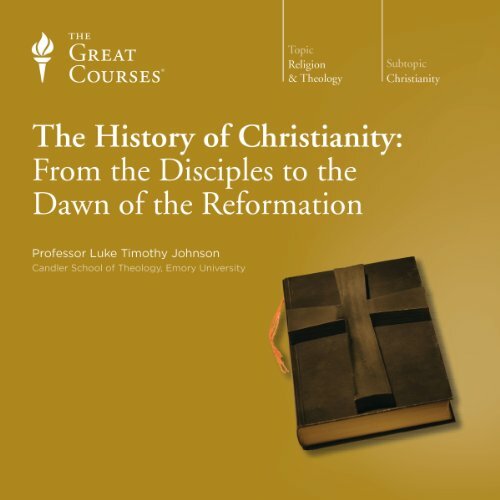 Professor Johnson did a good job of illuminating the attitudes and disputes of the earlier ages of Christianity.